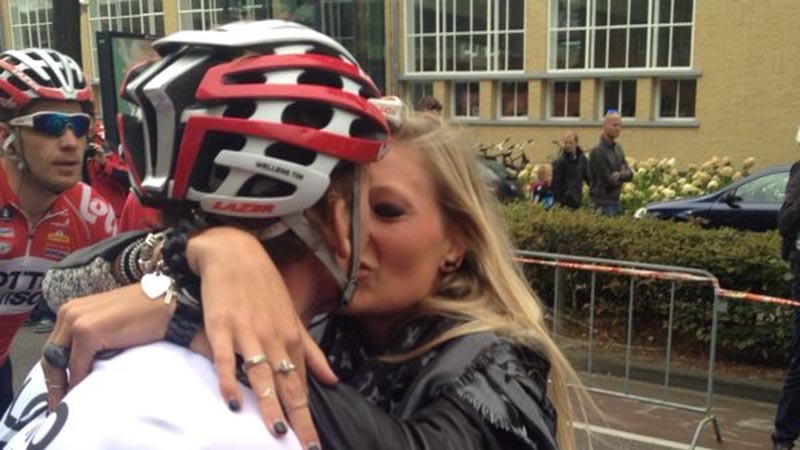 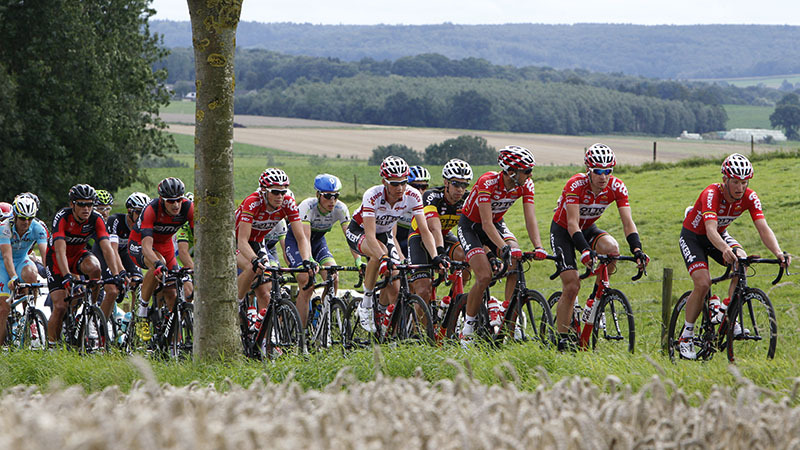 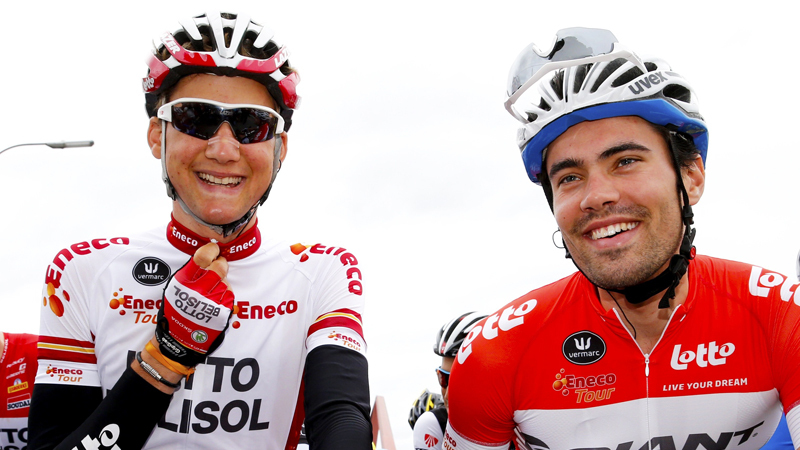 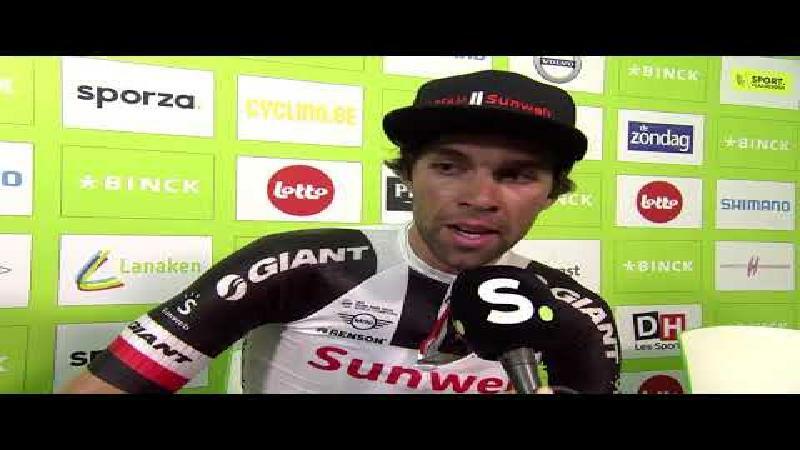 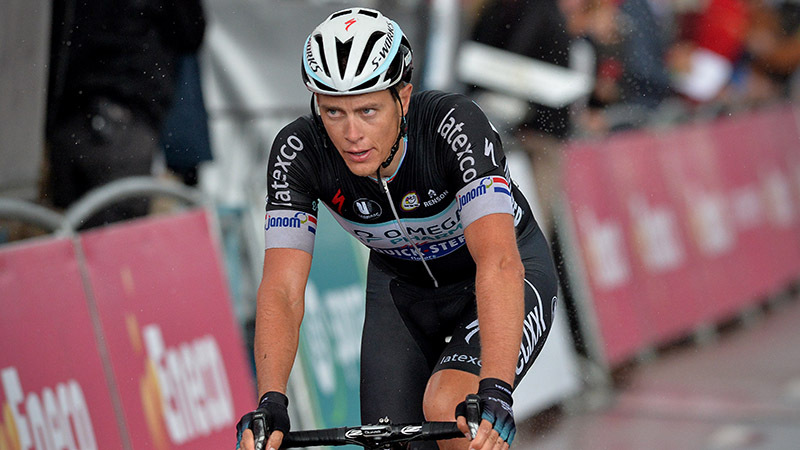 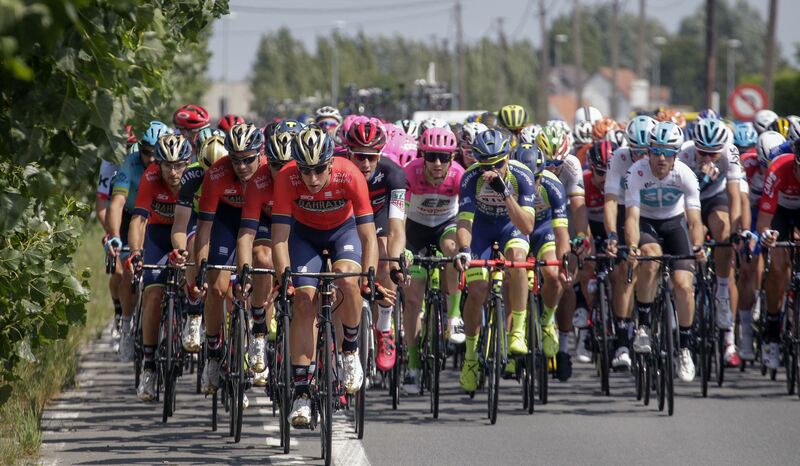 Check out the highlights of the Eneco Tour 2014! 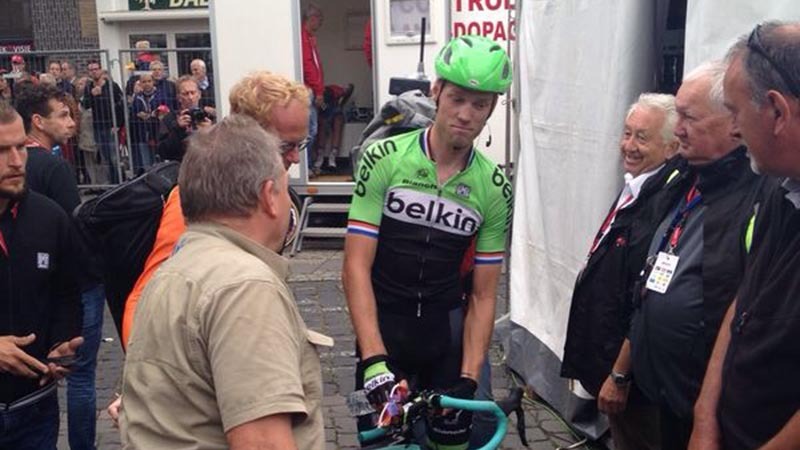 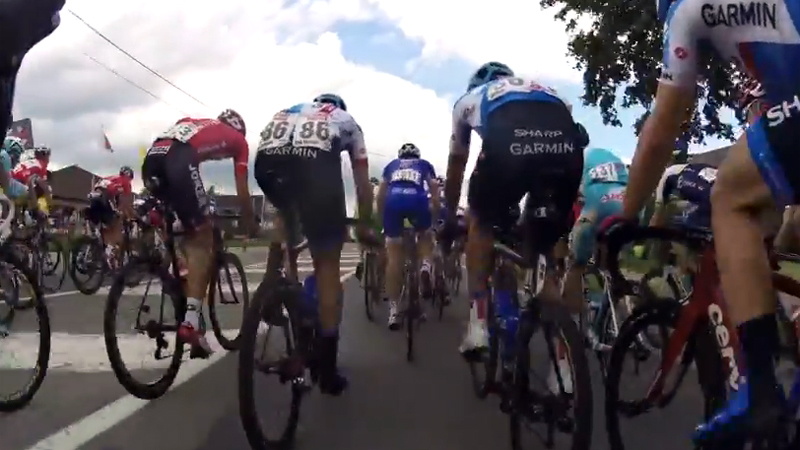 Enjoy the compilation of a week bike cams in the Eneco Tour! 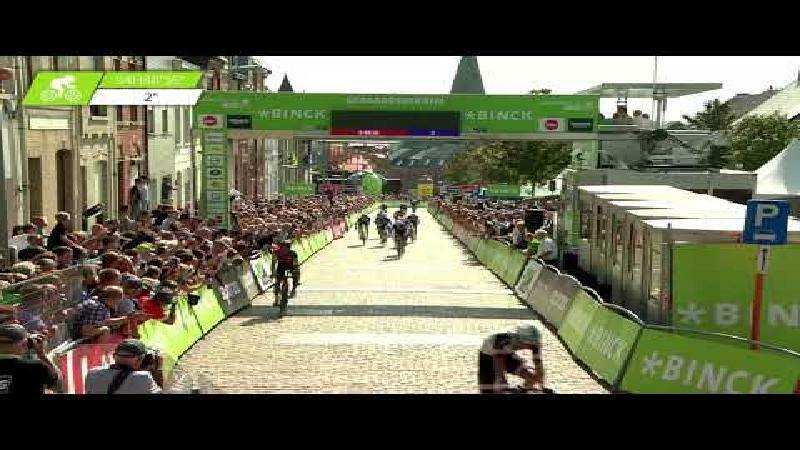 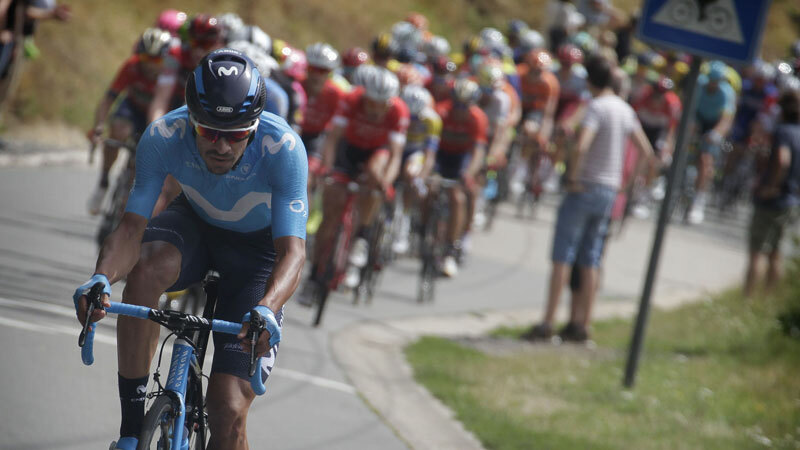 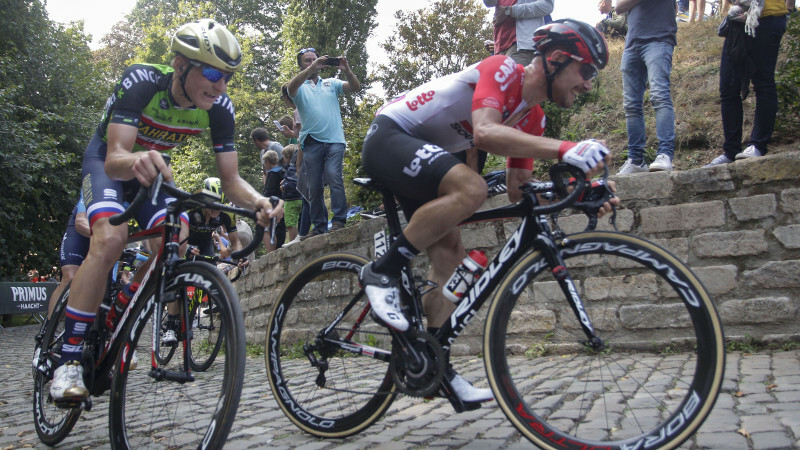 Check out the highlights of stage 7 in the Eneco Tour.